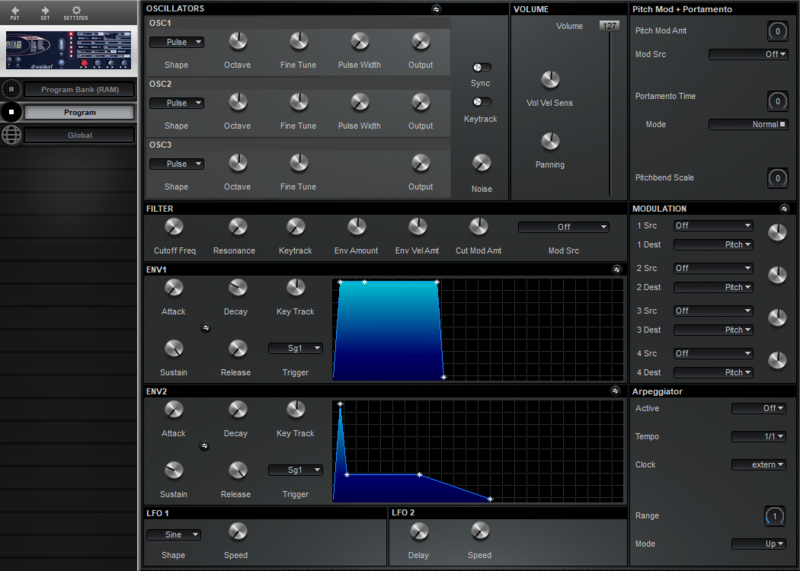 Developed specifically for the Waldorf Pulse, Sound Quest's Midi Quest multi-instrument editor/librarian protects the Pulse from data loss, provides an intuitive graphic interface to display the instrument's settings, and includes unparalleled editing, organization, and creative tools to maximize the sonic potential of the Pulse. MIDI Quest for iPad allows you to manage the following SysEx from the Pulse: Program Bank, Program and Global. 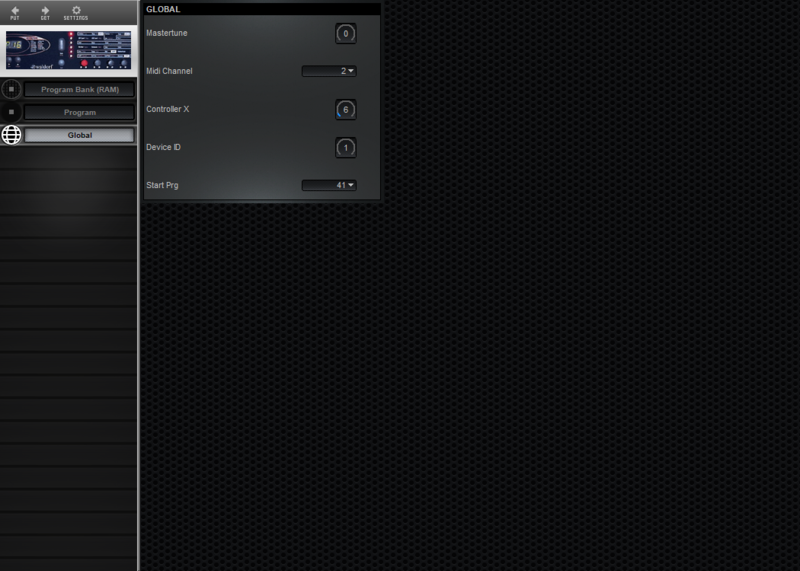 The Waldorf Pulse Editor and Librarian operates in demo mode until activated with an in-app purchase.